The school we skyped today was from Walnut Grove, Langley. They were grade two! In Walnut Grove, there is an awesome community centre. It has a pool with a really cool slide, a gym, a library, a cafe and a swim suit shop. Walnut Grove is named after a tree, Walnut Grove is also north of Fraser River. 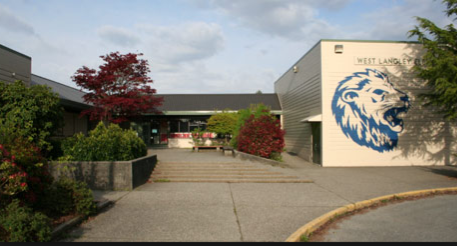 Did you know the school they went to is called West Langley Lions Pride, and that they also have something called Cops For Cancer. The school we skyped with has a program called ROAR! ​​Our buddy class, the one we did a google hangout with, is all the way in Alabama! Our class was told to find out 3 facts about Alabama and 3 facts about Dothan, where they live.